Obsessive love, opium, a guillotine and the fires of Hell – this is the substance of Symphonie fantastique. Animated by a broken heart and a cinematic imagination, Berlioz used the most vivid imagery to craft one of the greatest symphonies ever composed. 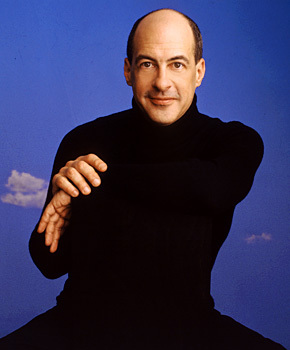 Music Director Robert Spano reaffirms his standing as one of the great champions of today's music with the Viola Concerto by popular Atlanta School composer Jennifer Higdon, and the seductively atmospheric City of Ghosts by the young Australian Alex Turley.